Let’s call it right now: 2017 will be the year everyone goes crazy for copper. After years of rose gold being the metal du jour, it’s time for its brighter, brassier sibling to take the spotlight. And it’s a good thing, too, since copper can really add a pop of bright, metallic color to almost any room in your house. 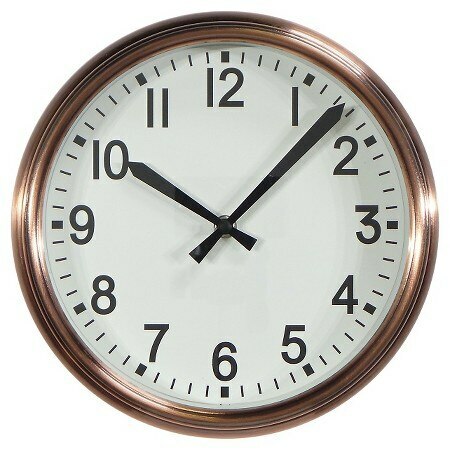 Warm up a white kitchen with copper serving sets or welcome guests with this cheery copper wall clock in your entry. Want more? 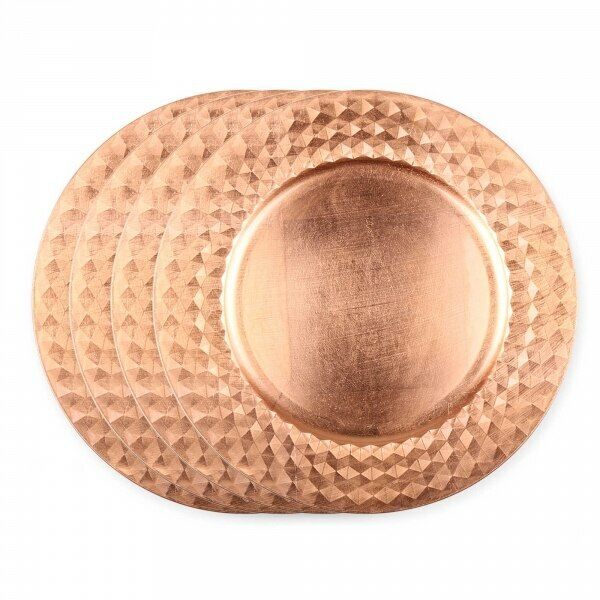 Here are 20 of my favorite budget copper accents to brighten up your home — all for under $50! 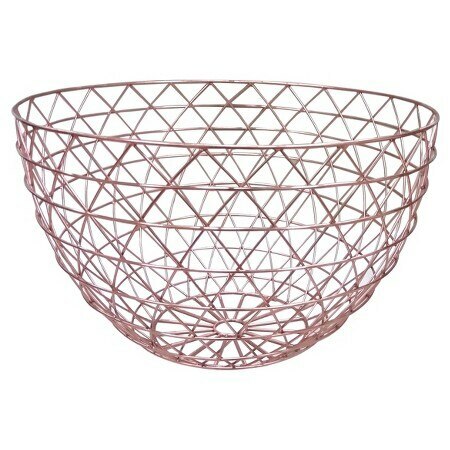 This nut bowl is a total steal! 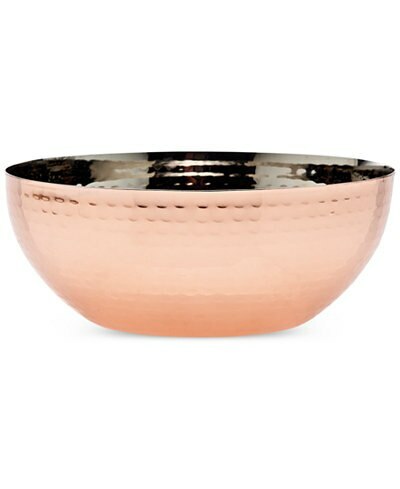 Be the envy of every dinner party when you serve up a tasty snack in this hammered stainless steel, copper-colored bowl. A terrarium can function in so many ways: display one as is, fill it with decorative objects, or design your own mini-garden using moss, rocks, and terrarium plants. 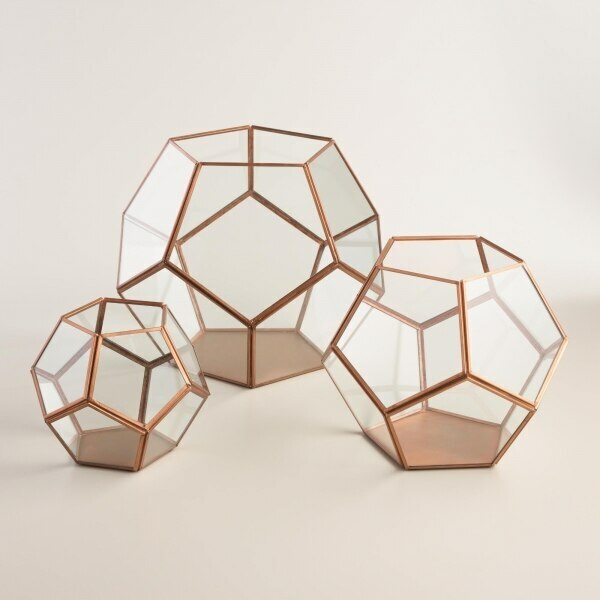 Coming in three sizes, this geometric terrarium is the ideal way to brighten up your home. Copper goes with everything — including the stainless steel that might dominate your kitchen appliances. 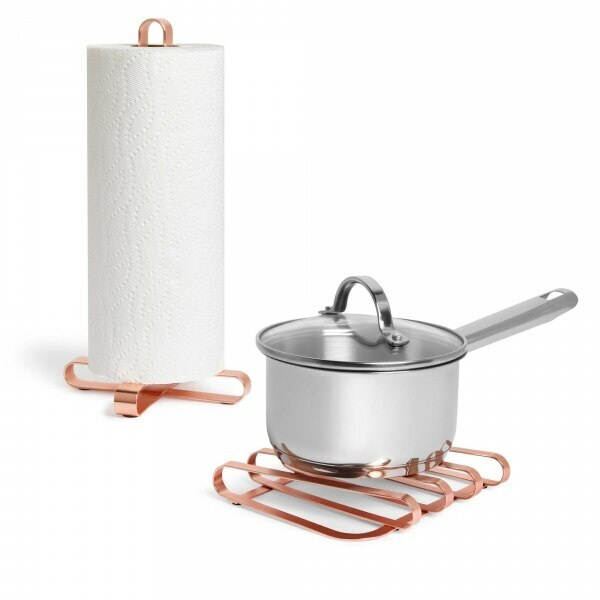 This cool copper collection includes a ribbon-inspired trivet, paper towel holder, and napkin holder for the ultimate chic dining space. 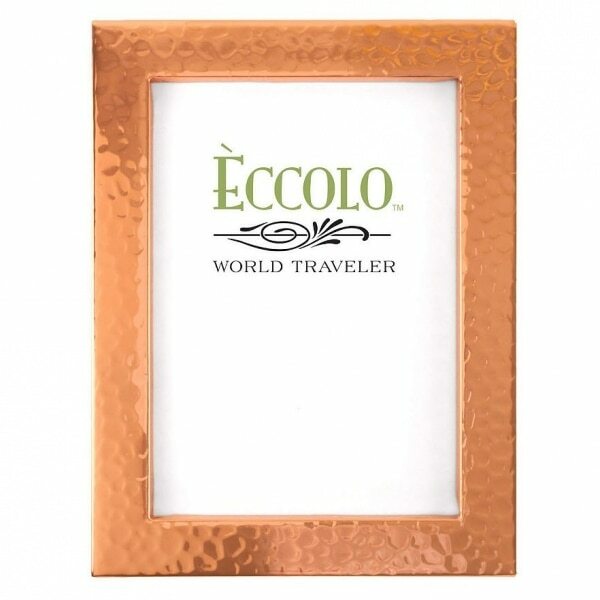 Make a striking statement in any nook by putting your favorite photo in this bright, hand-polished copper frame. With two different sizes, it’s a gorgeous way to display artwork or your latest family photo. 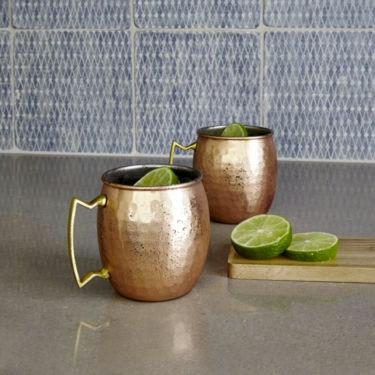 One of the most famous uses for copper is Moscow Mule mugs, designed to hold a cocktail by the same name. 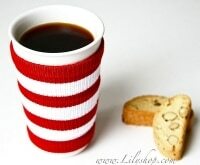 Dating back to the 1950s, this mid-century cup style is totally in vogue again. If you’ve got copper accents elsewhere in the room, this classic clock is a great way to pick up the theme. Framed with a copper metal case, it’s the perfect blend of timeless and trendy. 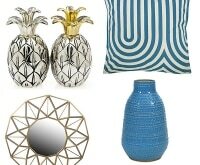 Dress up your dinner table via these high shine charger plates. They look spectacular under a set of crisp white dishes and the warm copper color makes them work for any season — from a romantic Valentine’s meal to a festive family Thanksgiving. 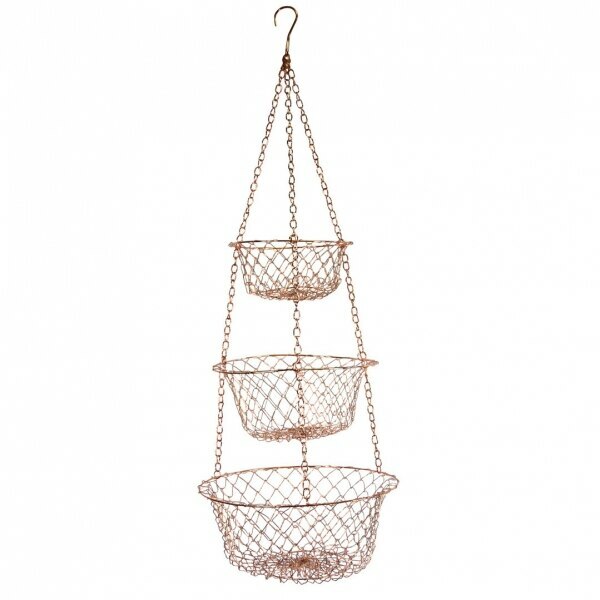 Add some shine to the corner of any room with this functional copper wire hanging basket. It looks great in the kitchen loaded up with fruit, but you can also fill it with plants, household items, or decorative objects. 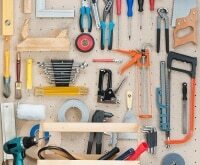 You can add copper to every space with these neat little wall accessories. 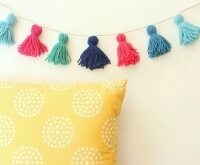 Made from lightweight metal, they “pin” onto your walls for an instant ethereal effect. This is another blindingly brilliant bargain: a complete set of wine glasses with a fresh copper accent for under $25. 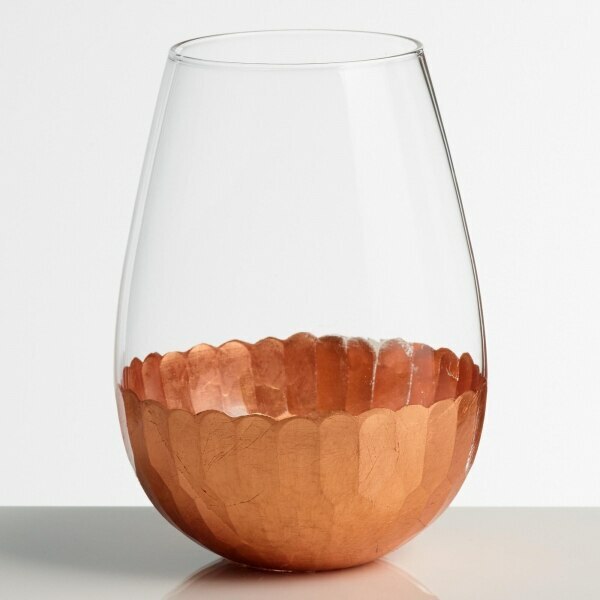 Pick up the matching stemless champagne glasses to have a complete collection of copper stemware! If your office could do with a little brightening up, then grab this modern file holder. 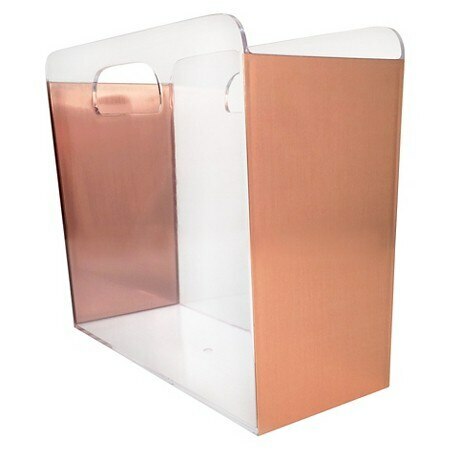 The minimalist Lucite material makes it easy to find what you’re looking for, while the copper panels add a bit of shine to your workspace. Popping open a bottle of champagne or wine already shouts celebration — so why not plug your open bottles with an equally festive stopper? 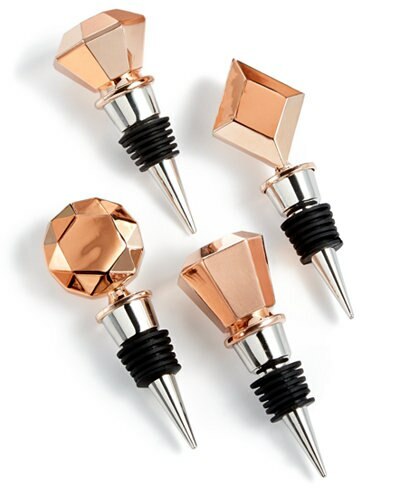 This collection of four faceted bottle stoppers is totally striking. 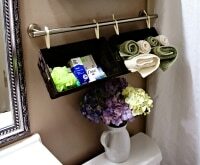 Give your room a little bit of modern polish while staying organized with a brilliant copper basket. 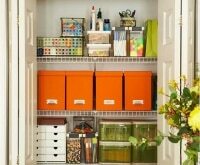 Ideal for stashing kids’ toys, office accessories, magazines, and more, you‘ve never seen a prettier way to declutter your living spaces. 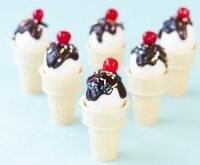 The coolest way to update your serveware is by adding some new cutlery to the table. 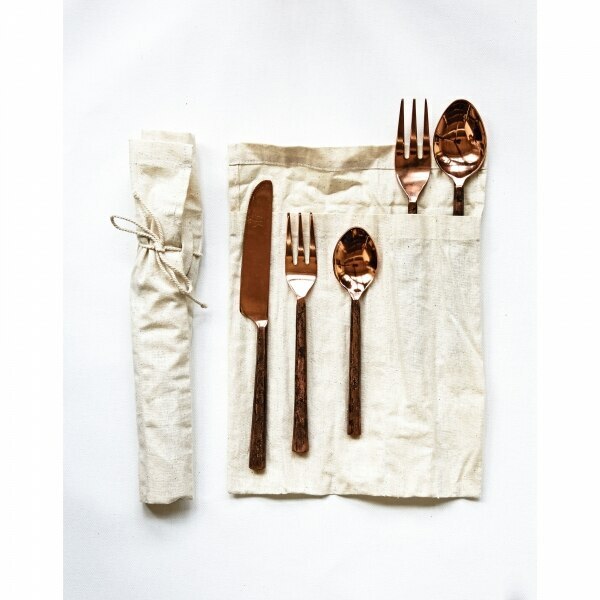 These shiny utensils have a modern shape with a rustic handle to up the flair factor at dinnertime. Some people believe consuming copper can provide multiple health benefits. 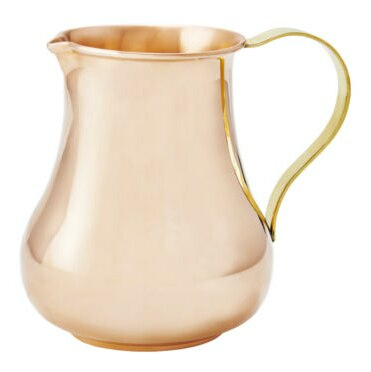 If that’s the case, store and serve your water in a 100-percent copper pitcher with a classic shape. 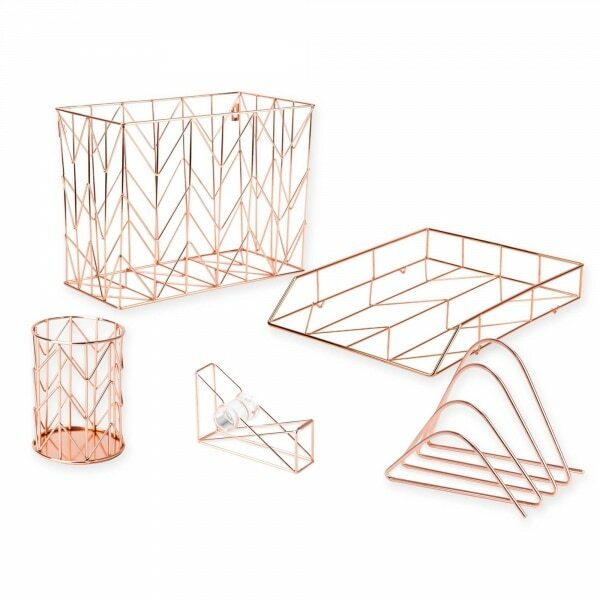 Coordinate in copper by picking up a few chic office organizers. Crafted with copper wire, you can outfit your workspace with everything from an architectural tape dispenser to a hanging file basket — all for under $10 per piece! 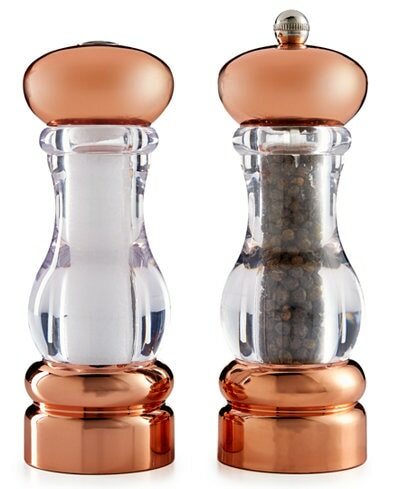 Everyone needs a salt and pepper grinder — why not pick up a set in shiny copper? Perfect for adding some instant class to any table, these grinders will put a smile on your face every time you use them. 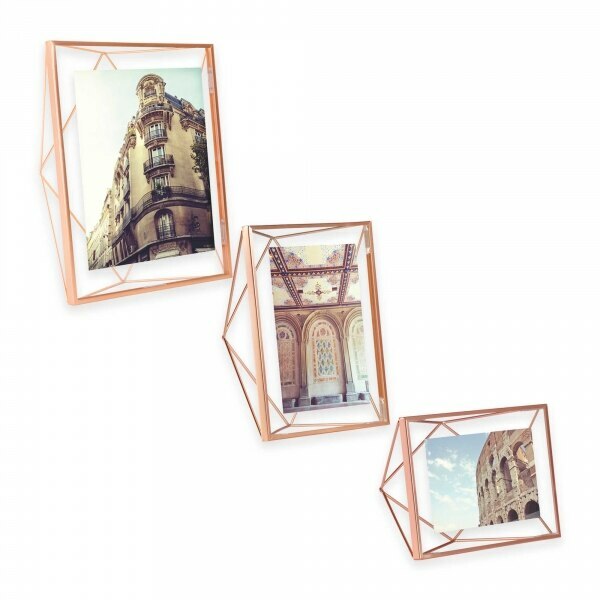 These photo frames are chic in every sense of the word. The unique geometric shape and floating glass panels give your photos the spotlight they deserve, while the copper hue makes them 100 percent on trend. 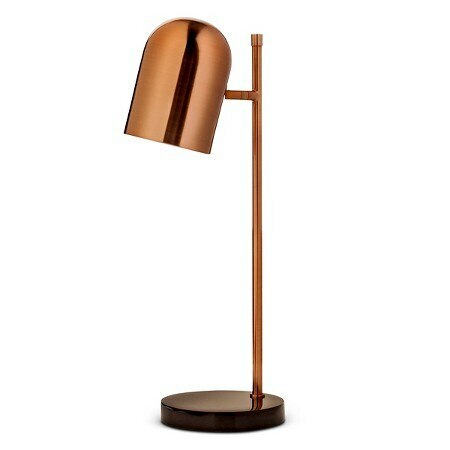 This sleek copper lamp is versatile enough for any room. Let it shine a light on your late-night novel nook or brighten up your workstation. Copper can be a great design touch inside and outside the home. 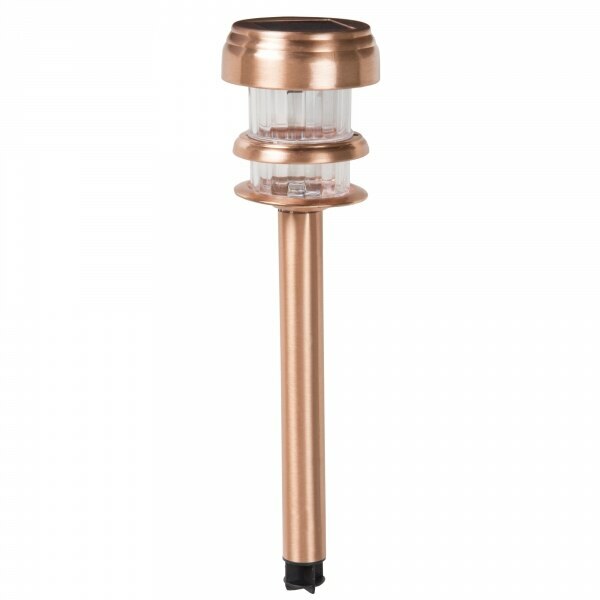 This classy copper lighting kit uses solar power to illuminate your front walkway, a garden focal point, or a backyard path.